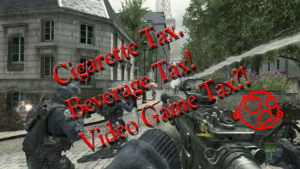 Should violent games be taxed?! A Pennsylvania lawmaker thinks so! !